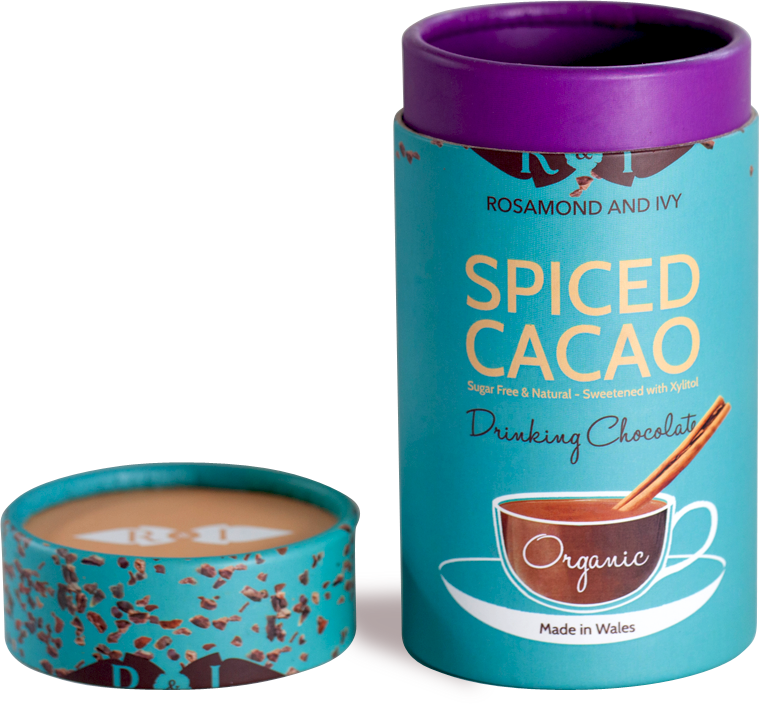 Our unique hot chocolates are made using the highest quality, raw cacao. All three blends are free from refined sugar and artificial sweeteners - we carefully source plant based alternatives that are actually GOOD for your health.The ingredient list on each of our products is remarkably short - just three or four ingredients. We add only what is needed to make a luxurious drink, no fillers, emulsifiers or artificial flavours. 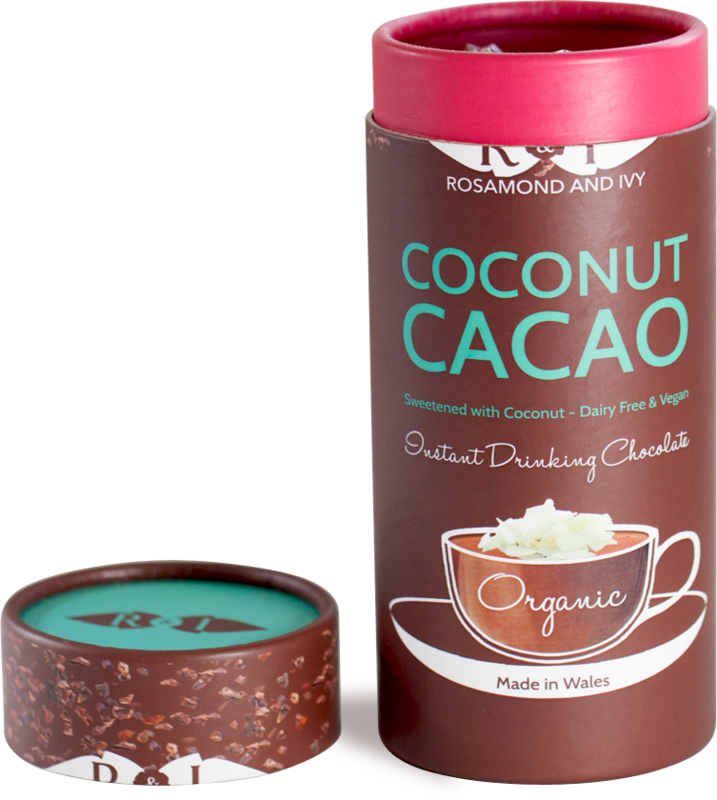 One of the world's only dairy free instant hot chocolates. Just add hot water and stir. The natural creaminess comes from the coconut milk powder and the sweetness from coconut blossom sugar. We've also added Lacuma which is a caramel flavoured Andean fruit and a hint of Madagascan Vanilla powder. This blend is perfect for dairy or lactose free people and vegans. 300g tub, serving size 2 tbl. Cacao*, coconut sugar*, coconut milk powder*, lacuma*, vanilla. Lightly sweetened with palmyra jaggery which is the nectar from the blossom of the Palmyra palm. 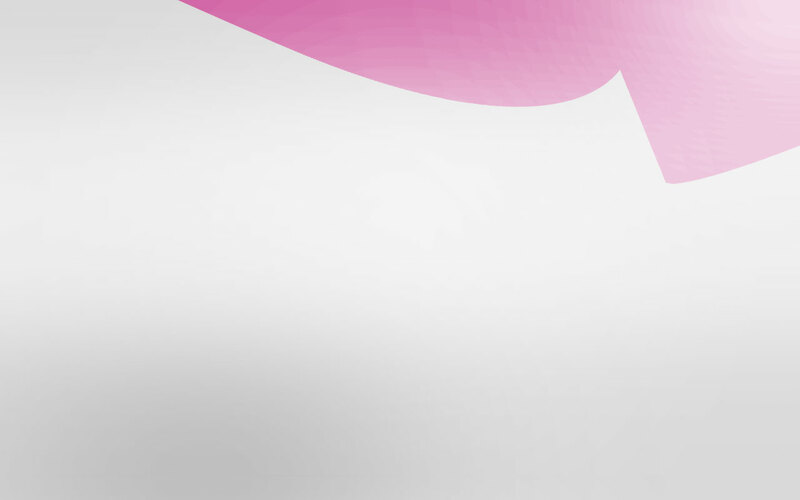 This delicious caramel flavoured nectar is rich in vitamin B12 and is low GI (35). The only other ingredient is madagascan vanilla powder. If you like your chocolate rich and complex then this is the one for you. 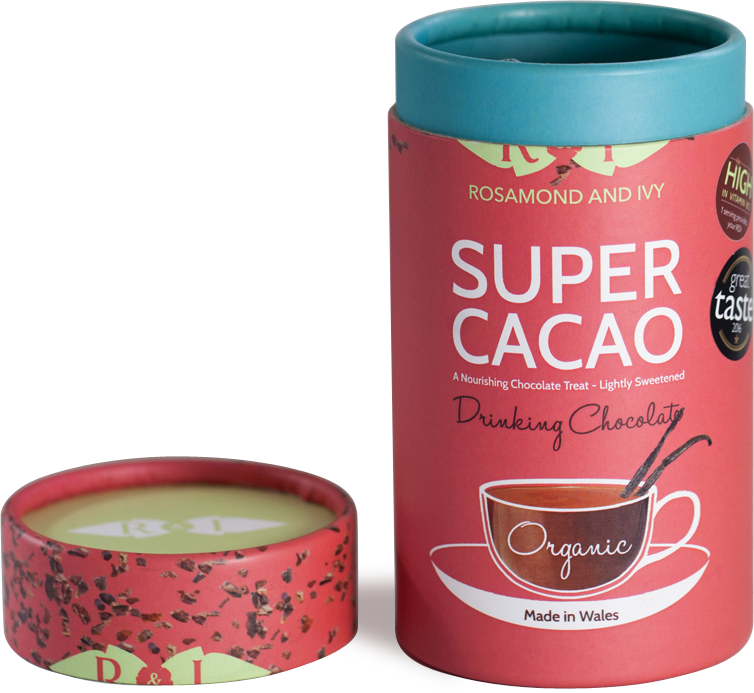 Super Cacao was awarded a Great Taste Star by the Fine Food Guild in 2016! Cacao*, palmyra jaggery*, vanilla powder.